Frequent pop-up chef and organiser Christabel is hosting a special 'Cocktails 'n' Crack' supper club night in Hoxton, N1, on Thursday 5th March, featuring 3 courses, plus suitably 'out there' cocktails to go wtih them. Expect.., Fun! 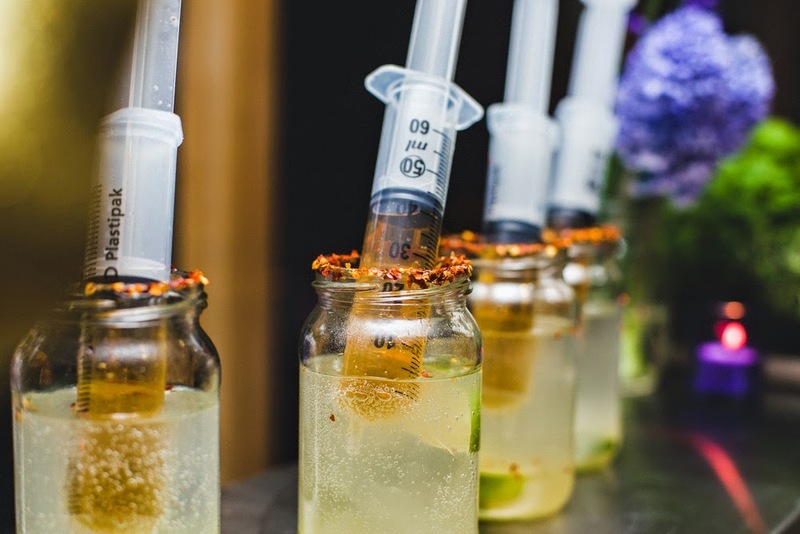 "The culinary crack journey launches with an injection of bubbles, followed by raunchy cocktails and three crack-themed courses. Expect mouth watering explosions of the pleasurable kind! Beware there may be injections, popping and intoxication! The start of a new year and another weird and wonderful adventure..."